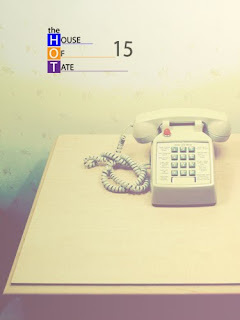 The House of Tate has published HOT#15 featuring the work of Shirley Manfredi, ADAM5100, Antony Bucheron, Melita Gwerkova, Robert Epstein, Stefan Eck, Vitor Mejuto and Nevena Prijic. Hope you enjoy the issue and if so please spread the word. 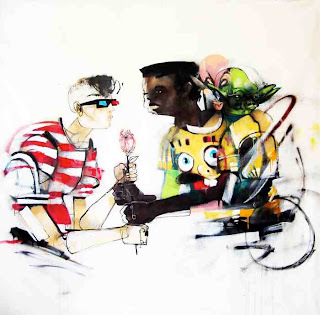 Anthony Listers work was previously featured in 'The House of Tate' #7. 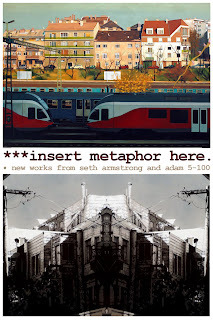 RedLetter1 is proud to present"insert metaphor here" featuring new art work from Seth Armstrong and Adam5100.